Completing a marathon is no easy feat, but to run 100 FULL MARATHONS is mental, even crazier is to run a marathon in costume! 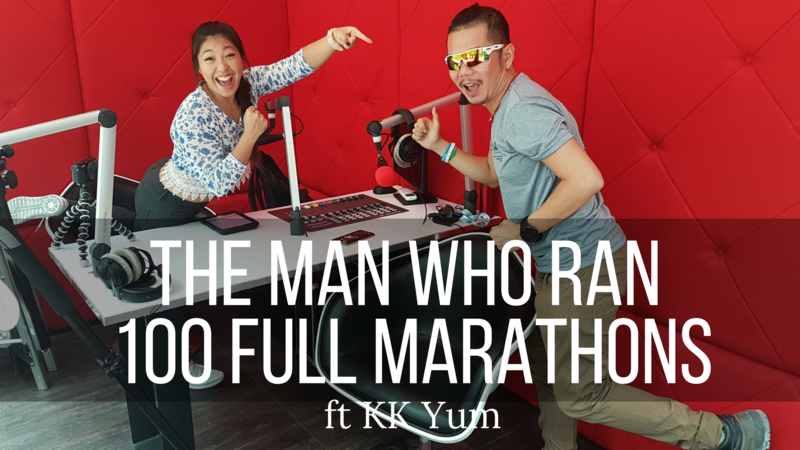 Today on my show i speak with KK Yum a civil engineer with a passion for running and just completed his 100th 42km run. But he's not just a typical runner he's a costume runner. 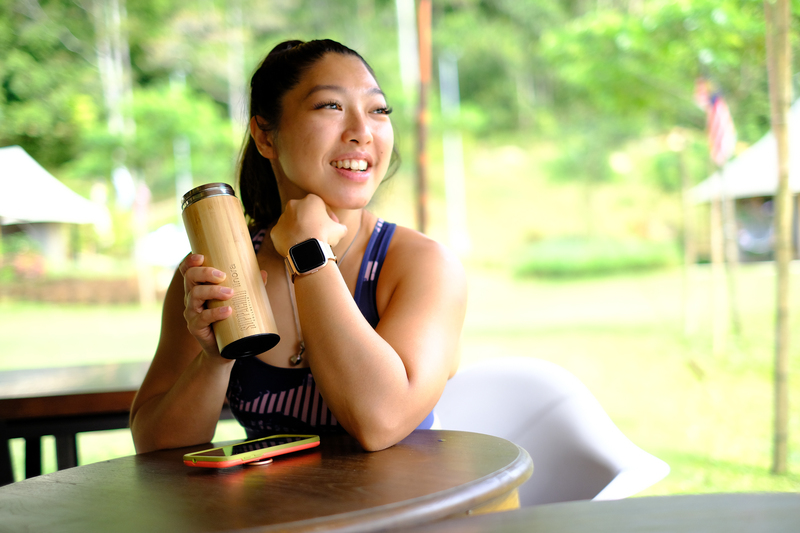 He will share what it takes to be a runner and how you can begin your own full marathon journey. He will also share the crazy costume he's worn over the years.